1.0.6.0.2 What is the DoubleClick DART Cookie? 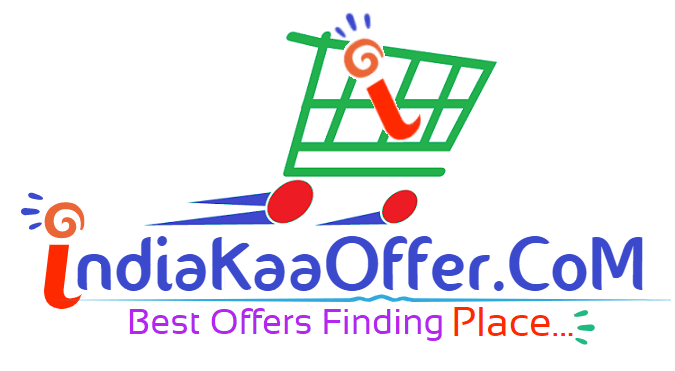 IndiaKaaOffer.CoM knows that everyone privacy is very important and we respect our visitors. Please read the details described below. 3. To improve our Site we may use feedback you provide to improve our products and services. 4. To run a promotion, contest, survey or other Site feature. 5. We may use the email address to respond to their inquiries, questions, and/or other requests. 6. If User decides to opt-in to our mailing list, they will receive emails that may include company news, updates, related product or service information, etc. 7. At any time the User would like to unsubscribe from receiving future emails, we include detailed unsubscribe instructions at the bottom of each email or User may contact us via our Site. Our Site may use “cookies” to enhance User experience. User’s web browser places cookies on their hard drive for record-keeping purposes and sometimes to track information about them. User may choose to set their web browser you to deny or accept the cookie feature . But you should note that cookies may be necessary to provide you with feature, Site may not function properly. Some of the ads served by Google. And Google adsense use DoubleClick DART cookies. Cookies help to make advertising more effective. Without cookies, it’s harder for an advertiser to reach its audience, or to know how many ads were shown. We do not sell, trade, or rent your personally information to others. This does not include trusted third parties who assist us in operating our website, conducting our business, or servicing you, so long as those parties agree to keep this information confidential. We may also release your information when we believe release is appropriate to comply with the law, enforce our site policies, or protect ours or others rights, property, or safety. However, non-personally identifiable visitor information may be provided to other parties for marketing, advertising or other uses. We may share generic aggregated demographic information not linked to any personal identification https://www.coursera.org/specializations/seo#aboutinformation regarding visitors and users with our business partners, trusted affiliates and advertisers for the purposes outlined above. We use analytics to track our websites details and we collect reports of our websites posts like searches, locations, sources, operating system, browser type etc of visitors for knowledge purpose only. We will never share your personal details to anyone we respect you that’s why i can say that you are here. Users may find advertising or other content on our Site that link to the sites and services of our partners, suppliers, advertisers, sponsors, licensors and other third parties. We do not control the content or links that appear on these sites and are not responsible for the practices employed by websites linked to or from our Site. In addition, these sites or services, including their content and links, may be constantly changing. These sites and services may have their own privacy policies and customer service policies. Browsing and interaction on any other website, including websites which have a link to our Site, is subject to that website’s own terms and policies. These third party sites have separate and independent privacy policies. We therefore have no responsibility or liability for the content and activities of these linked sites.